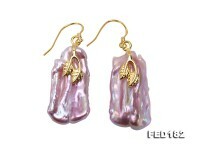 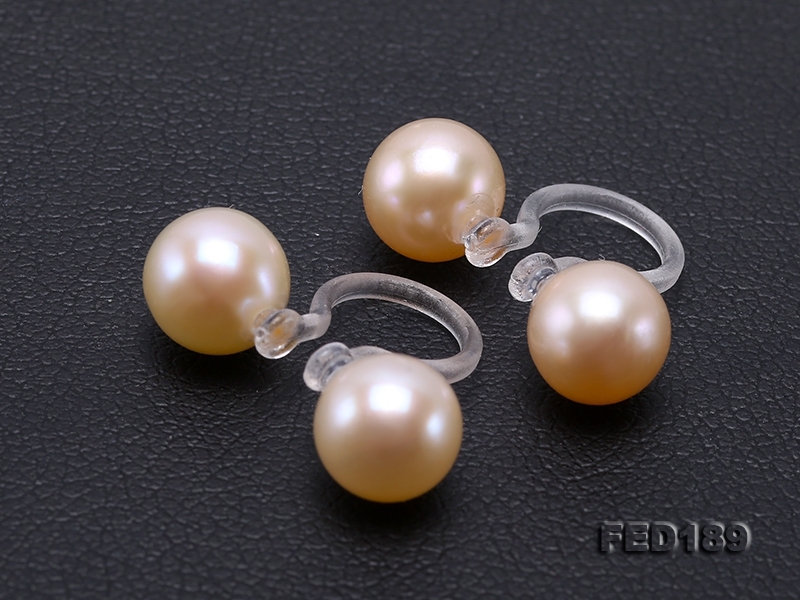 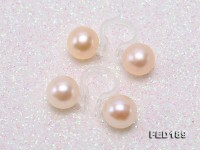 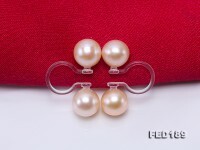 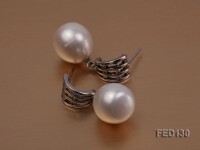 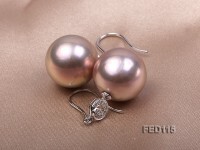 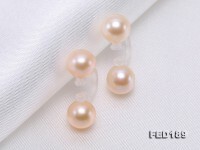 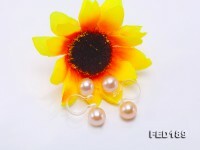 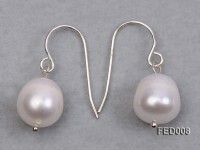 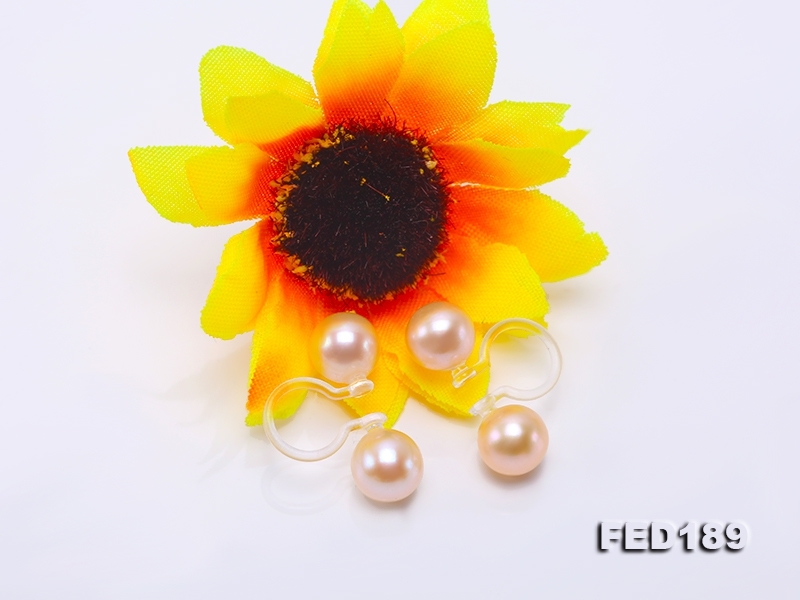 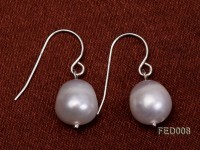 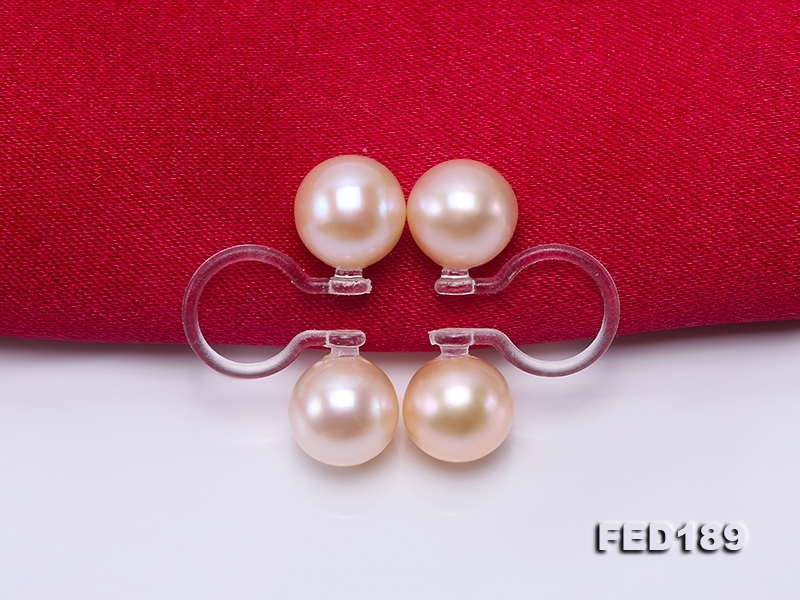 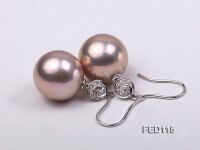 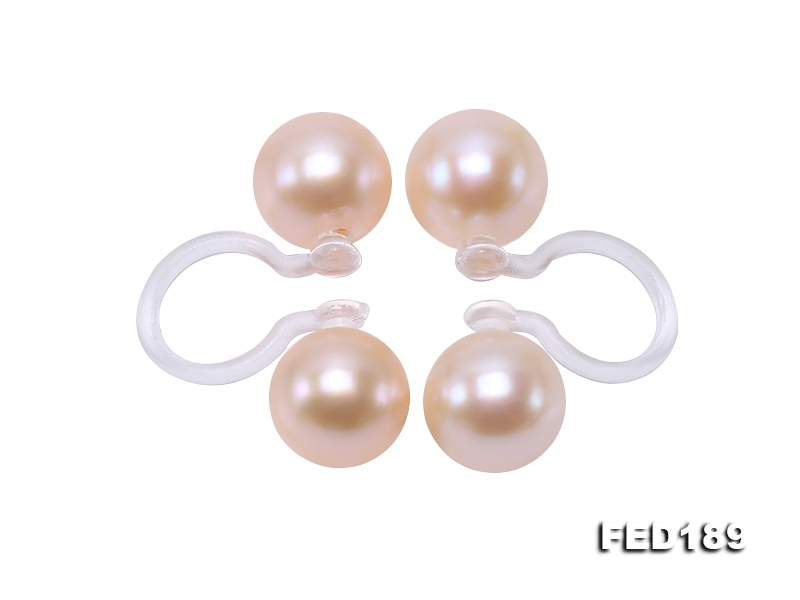 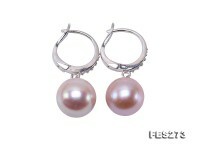 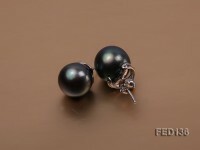 Elegant pearl clip-on earrings made with 6.5mm high quality pink freshwater pearls and transparent resin clips. 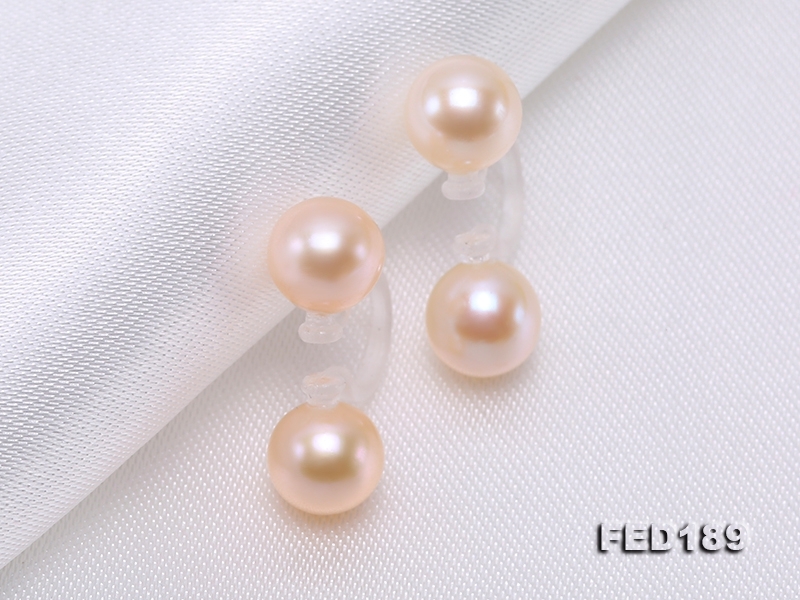 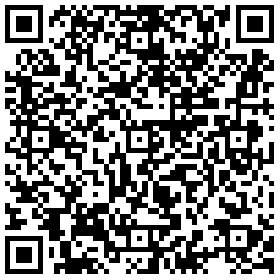 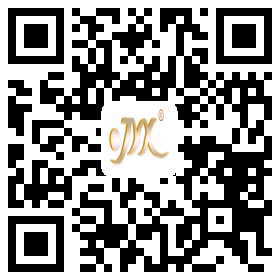 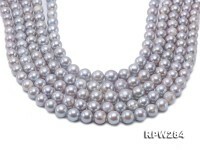 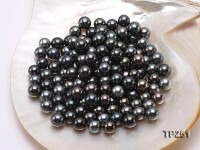 The pearls are carefully chosen to ensure round shape, smooth skin, and beautiful lustre. 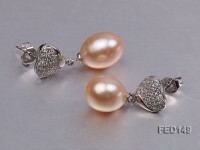 This pair of earring has simple and fashionable design of “front-and-back-pearls”, making the wearer look graceful from each angel. 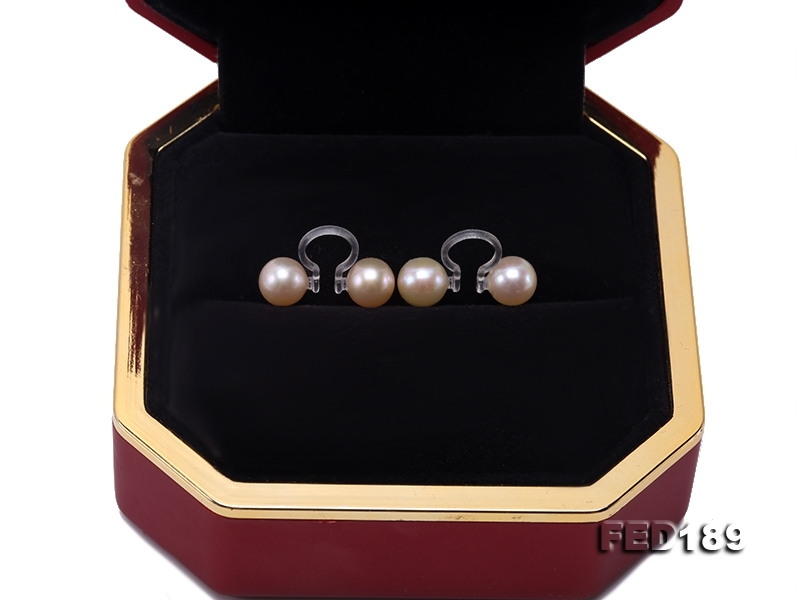 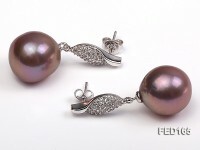 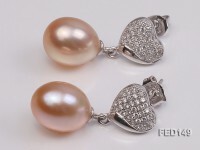 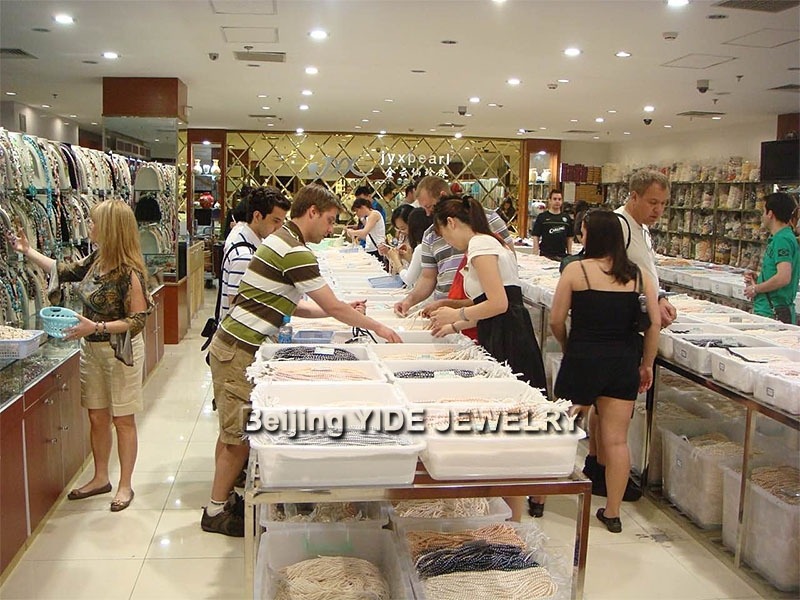 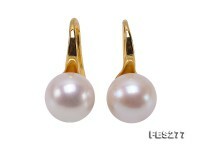 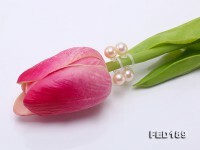 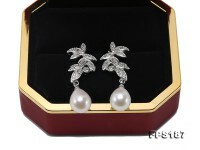 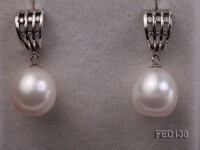 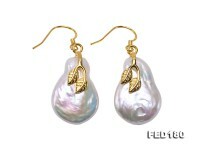 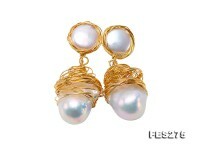 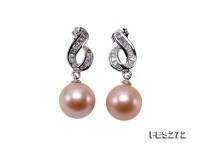 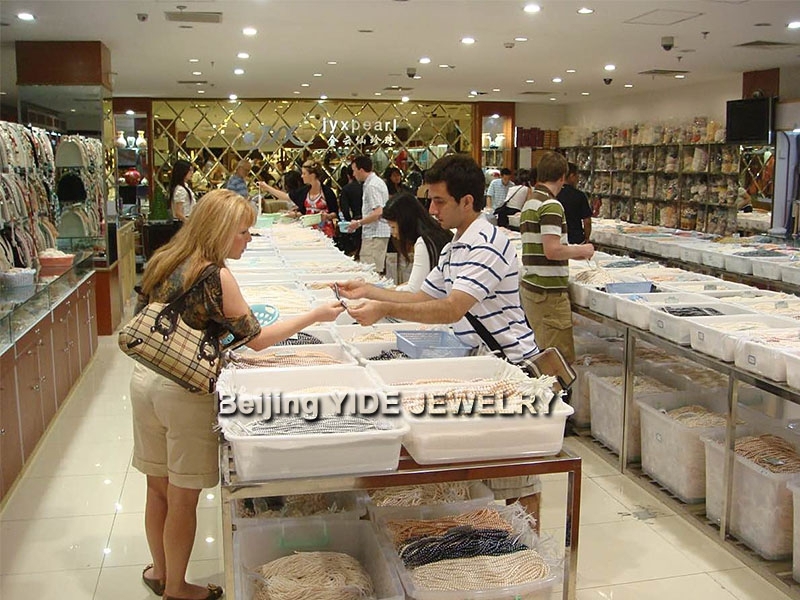 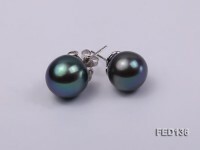 A piece of decent pearl jewelry can greatly add to your feminine charms.